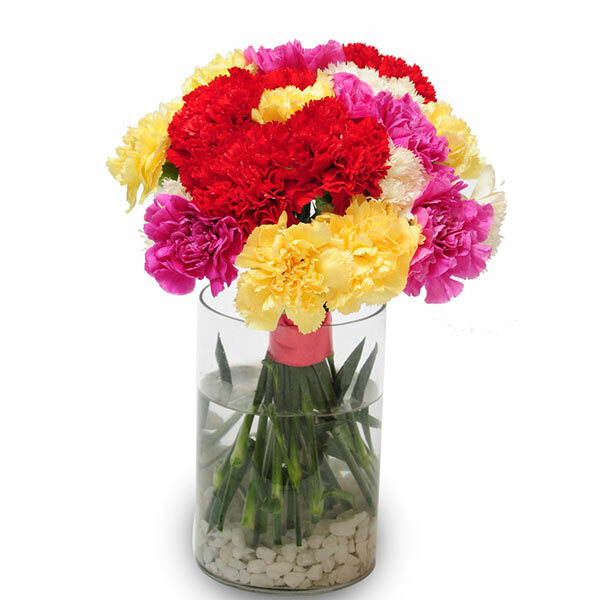 Feeling sentimental, send a gorgeous assortment of mixed carnations to make your dear ones feel on top of the world. 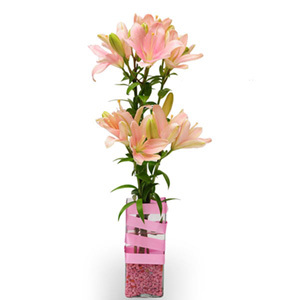 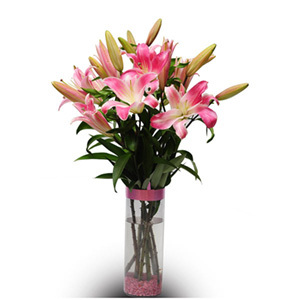 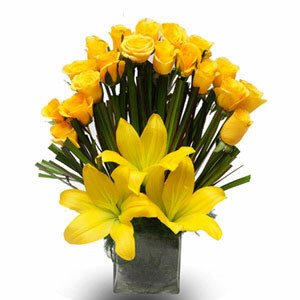 Each and every flower of ours will be of premium quality to make it the perfect gift for the occasion. 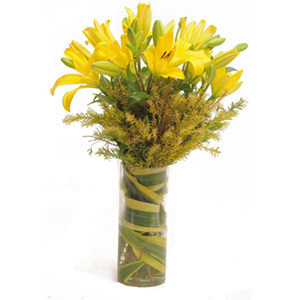 A glass vase arrangement of 24 mixed carnation.